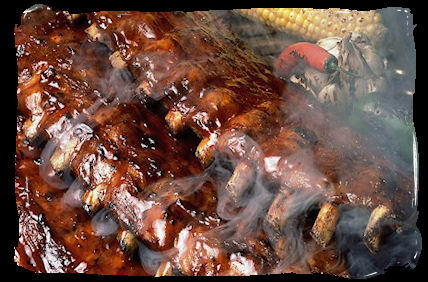 The National Barbecue Association was founded in January 1991. In 1992, the NBBQA filed and was approved as a non-profit trade association and was incorporated in the State of North Carolina in 1993. At various times in its history, the NBBQA has had its headquarters in North Carolina, Kansas City, and in 2001 following the 9/11 event, relocated its offices to Austin, Texas. If you know of any other associations that would like to be listed in this space, please sent us the appropriate information and we will be happy to help promote their group. 3640 S. Saguaro Shadows Dr.
We have made every attempt to insure the accuracy of this list. Should you discover a discrepancy, please let us know in order that we may make this necessary corrections. If there are other associations which we should include on this list, please let us know this also. Thanks.